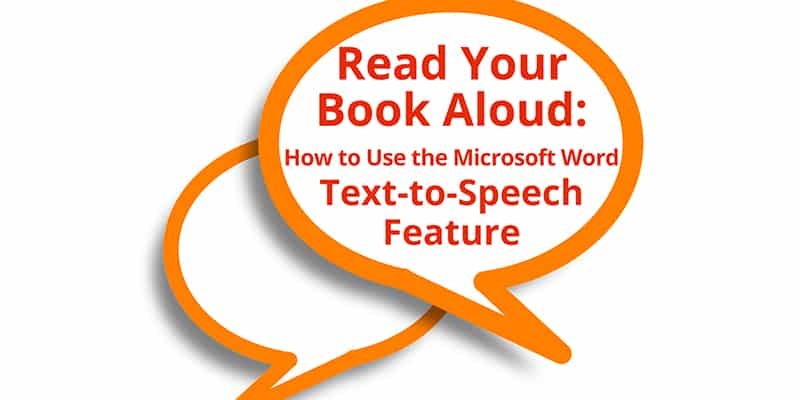 Every author should give the Microsoft Word Text-to-Speech feature a try as they fine-tune their manuscripts. 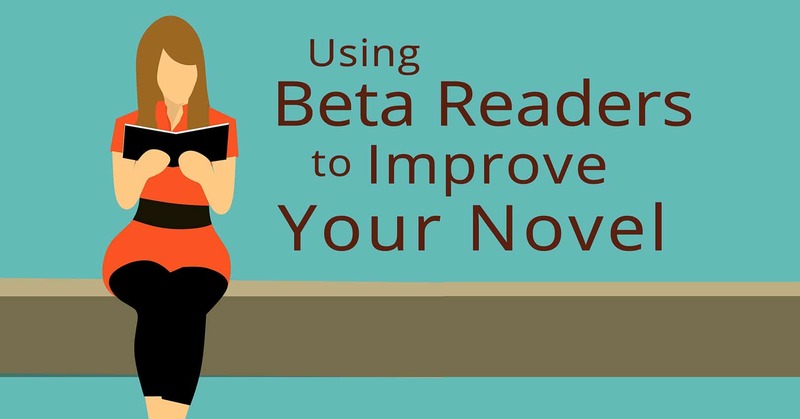 When you read your book aloud, your ears will find many errors, repetitive words, and even plot flaws that your eyes (and the eyes of others) have often missed. Self-publishing can be intensive and overwhelming, but also rewarding. 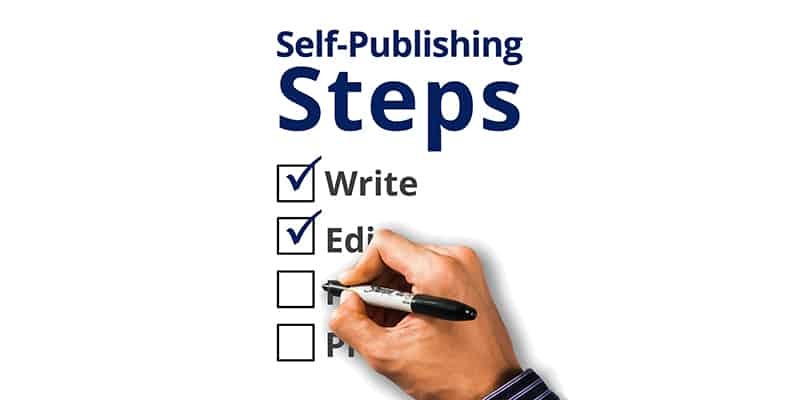 Here are some straightforward, self-publishing steps to help you through this process!